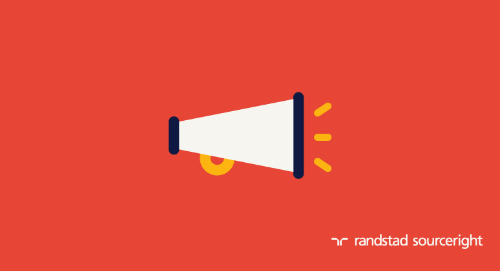 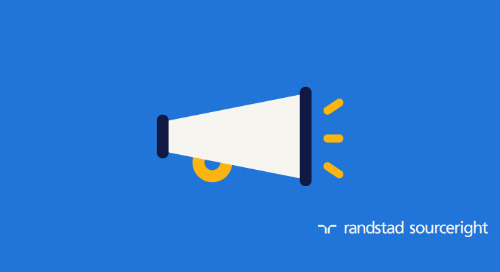 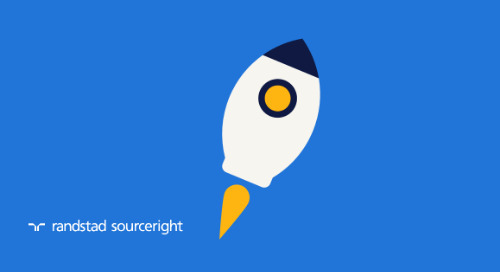 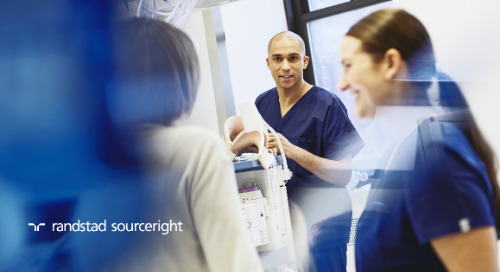 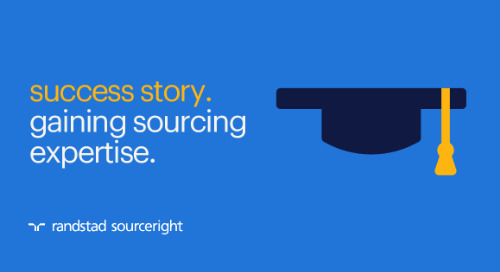 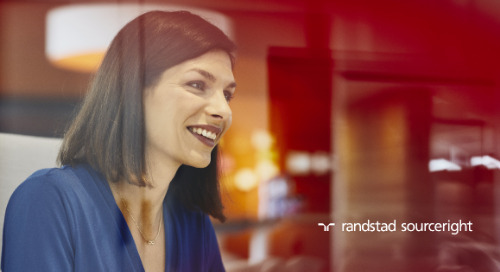 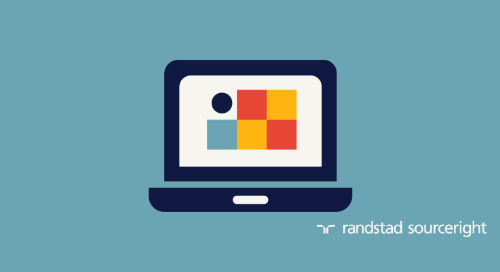 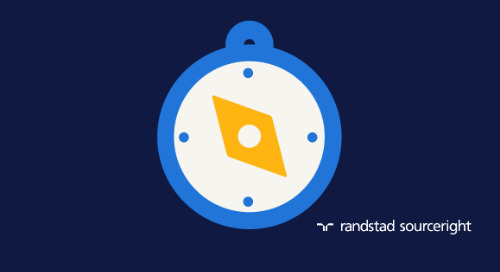 Home » Randstad Sourceright Insights » Spend Matters: Randstad Sourceright launches MSP Ahead. 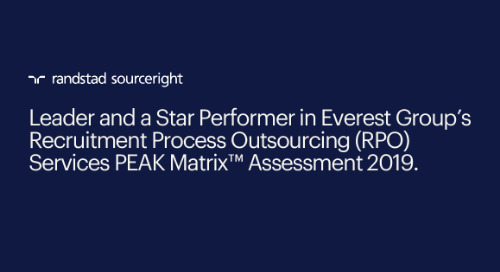 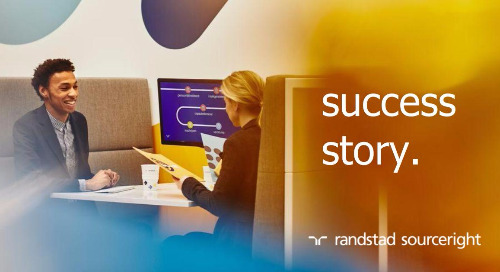 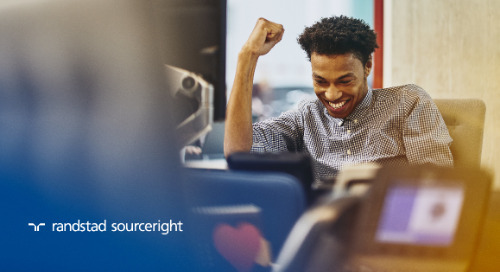 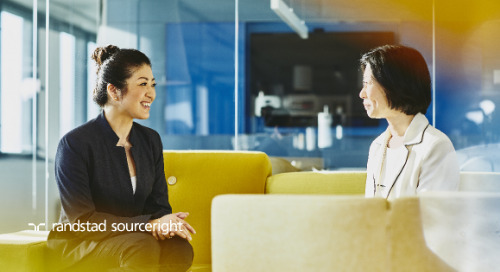 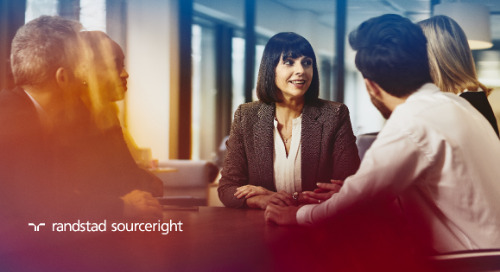 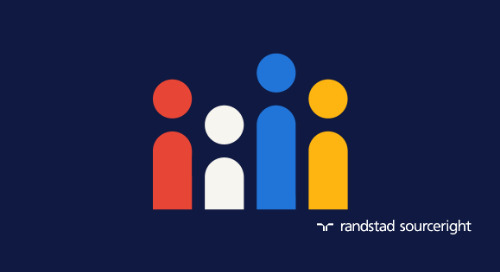 MSP Ahead is Randstad Sourceright’s newest innovation for companies seeking a highly advanced total talent management solution. 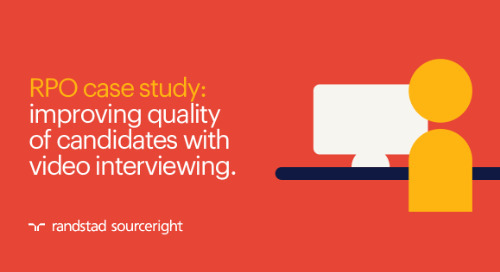 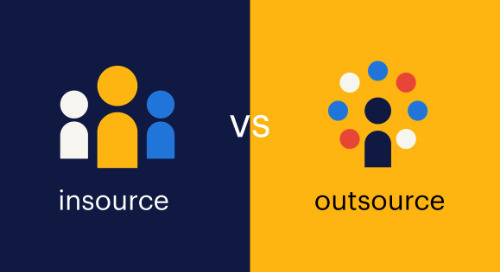 It is designed to achieve success in today’s gig economy by including freelancers and contract workers under a broader talent management strategy. 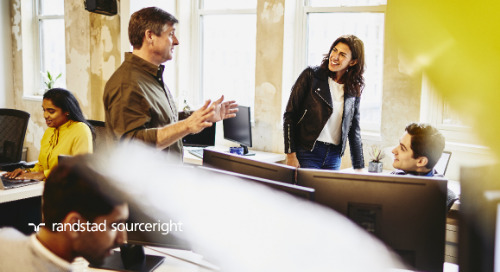 As a tech-heavy, AI-enabled managed service provider (MSP) model, MSP Ahead leverages the latest advancements in human cloud platforms, talent community technologies, supply chain management, automation and satisfaction measurement. 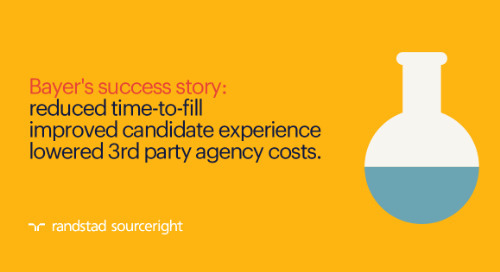 You can learn more in Spend Matters. 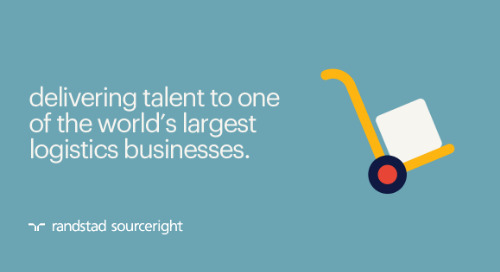 And be sure to get your copy of our MSP Playbook for a comprehensive look at contingent workforce management strategies.